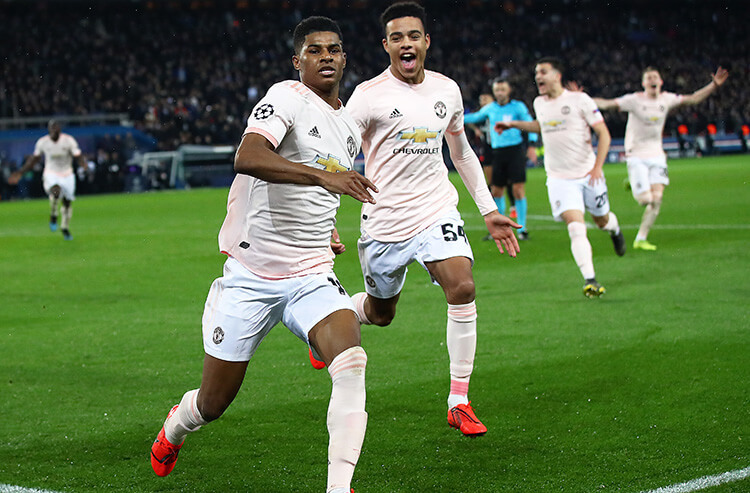 Marcus Rashford celebrates his last-minute goal that put Manchester United through to the UEFA Champions League quarterfinals. 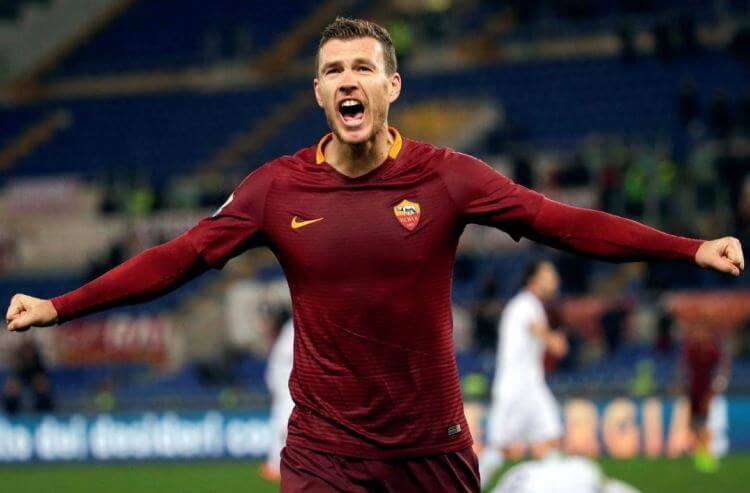 The draw for the UEFA Champions League quarterfinals took place on Friday and there are some exciting matchups in store, highlighted by an all-England pairing and a clash between two of the highest profile clubs in the world. 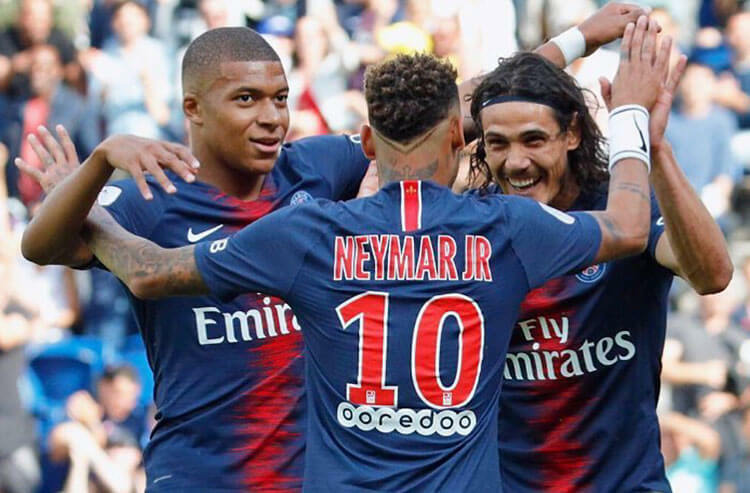 We take a look at the betting odds for the first legs, the odds to advance to the semifinals, and the updated futures odds to win the Champions League. All odds via the FanDuel Sportsbook on March 15. When are the Champions League quarterfinals? The first legs for the Champions League quarterfinals will take place on April 9 and 10. The return legs will be a week later on April 16 and 17.
Who will play in the Champions League semifinals? The quarterfinals draw also revealed who the winners of the quarterfinals will face in the Champions League semifinals. The winner of Tottenham-Manchester City will face the winner of Ajax-Juventus, while the winner of Barcelona-Manchester United will take on the winner of Liverpool-Porto. 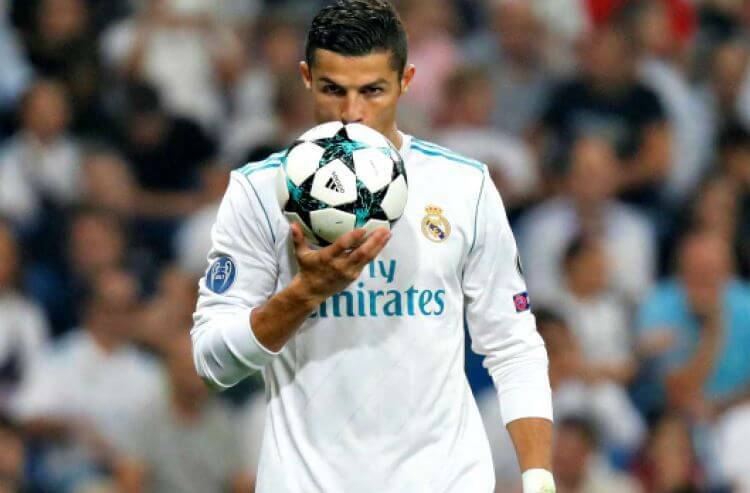 The Champions League final for 2019 will take place at Wanda Metropolitano in Madrid, Spain on June 1, 2019. The venue is Atlético Madrid's home stadium.